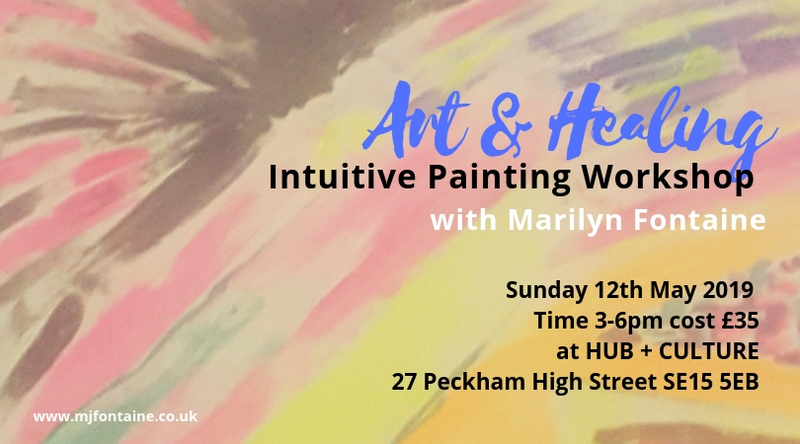 Join Marilyn in this expressive Arts taster workshop. Participants will create a piece of artwork using Art and Meditation techniques to navigate between the Mind and Spirit. This workshop is open to complete beginners.